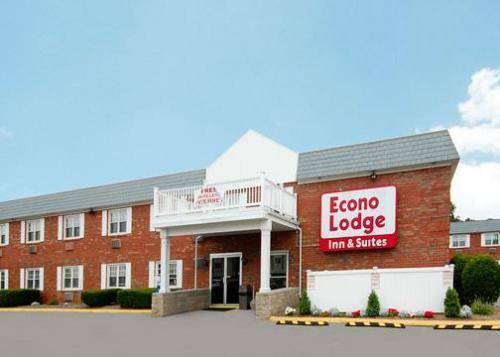 What can be more fun than a pleasure-packed vacation in East Windsor? 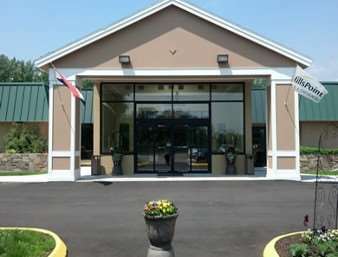 There's a place for parking buses on hand if you're getting here with a large bus. 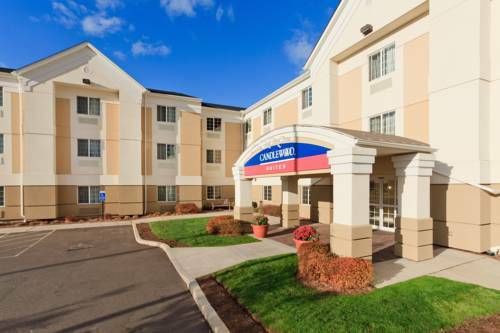 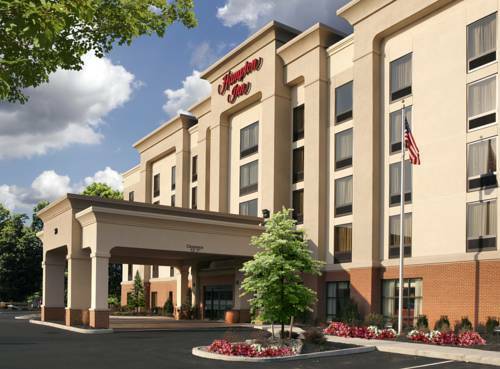 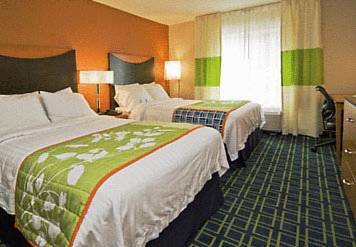 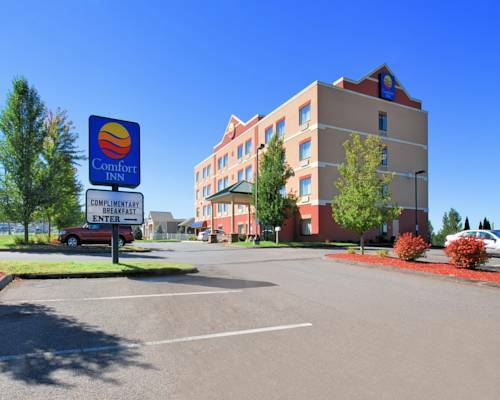 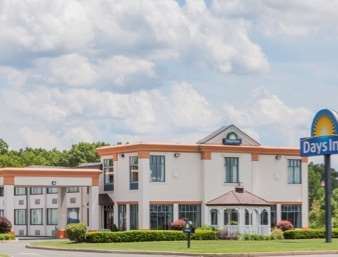 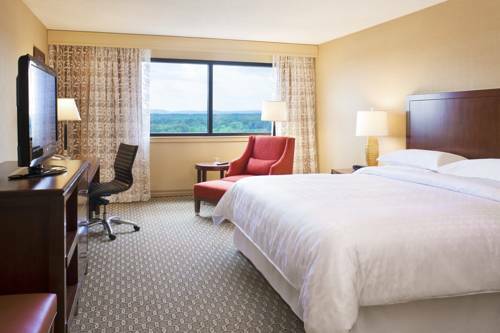 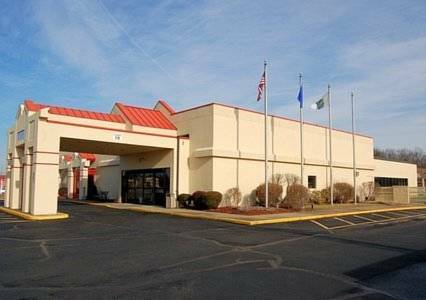 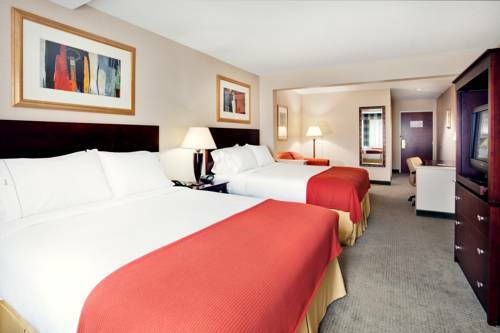 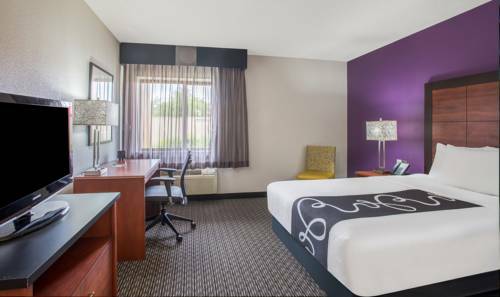 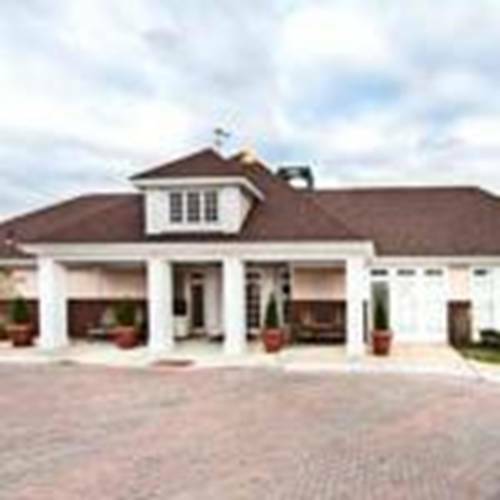 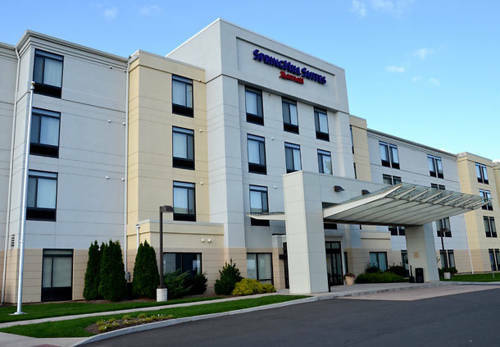 These are some other hotels near Baymont Inn & Suites East Windsor Bradley Airport, East Windsor. 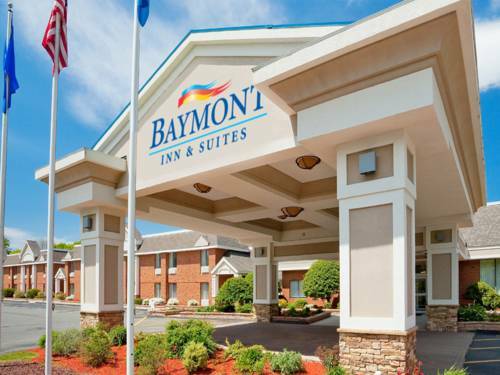 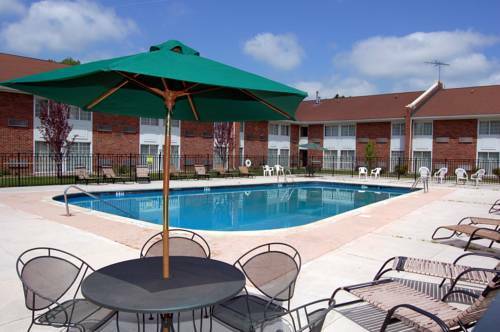 These outdoors activities are available near Baymont Inn And Suites East Windsor, Ct.